Rest day on the schedule today. Thankfully. I got to sleep in a little. It's been another busy week on the work front. I haven't been motivated to even post on the blog so I'm kind of forcing this post. While I love when it's busy at work since its makes the day go fast, I'm so tired since I'm up at 4:45 in the morning to get my workout in and I just want to veg on Twitter or Facebook after work when coming home late. Yesterday I did an hour of Yoga plus 45 minutes of weights. I've never done yoga that long before. I'm all Sun salutation'd out. Haha. I will say, however, that I was feeling pretty good after it. So my next goal for yoga is to drop into Lululemon and join the free yoga on Sundays at their store at Somerset mall. I didn't even know they sold men's clothing but then I'm not sure I see myself wearing something by them. I think they did a disservice to themselves since they market it to primarily women. Come on, guys, there's got to be more guys than I think doing yoga. For you guys that have not tried it, it's not easy. The poses can be really tough on the muscles and they are not easy to do the balance ones either. 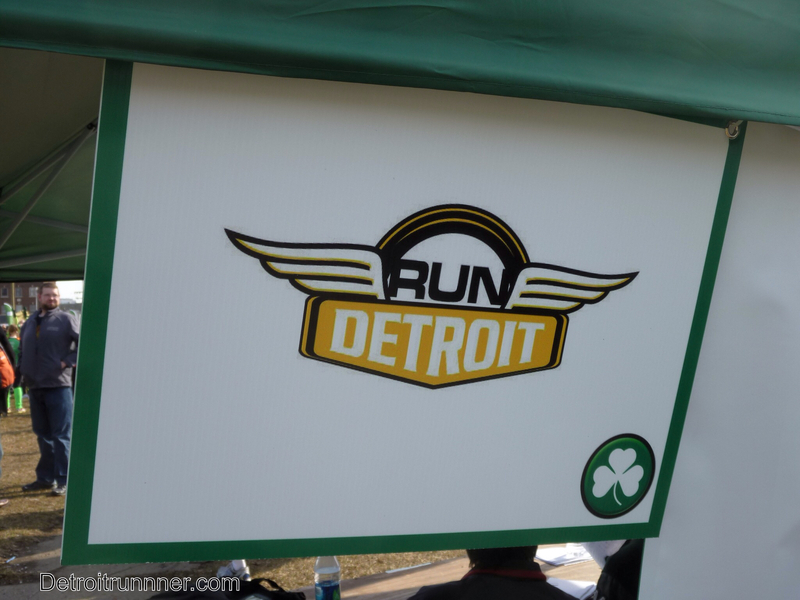 Did you guys know we are getting a new running store in the city of Detroit? I can't wait until they open. How can Detroit Runner not visit the store when they open? Why? Because the running store is called Run Detroit. They were at Corktown but I missed meeting the owners. I'm hoping for their success. I'm hoping they'll do a group run in downtown this summer too. Sounds fun doesn't it? 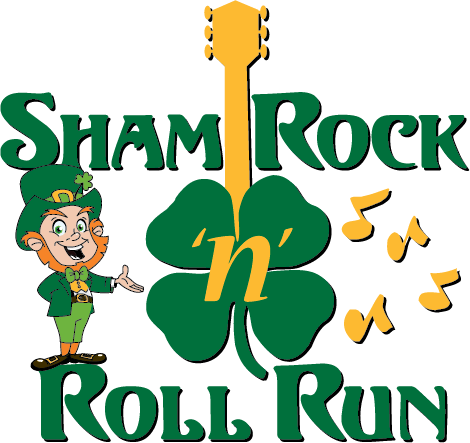 I'm volunteering at Kona's ShamRocknRoll Run on Saturday so I'm sure it will be a busy weekend. First up will be the long run of 12 miles and then my running bud, Kevin, and I will be at packet pickup(or where the race needs help) to volunteer. I'm sure a long run and then standing for 4+ hours will do wonders for a race PR the next day, right? Haha! Actually, I'm not looking to PR as its all fun for me and I can't wait to get another medal and provide you with another race review. I plan to run with one of their paces groups in the 10k. A little fact - they are the only 10k in the country that has pacers. Cool! If you see me on Saturday or Sunday, please say hello and maybe we can get a picture for the blog. You could be famous! The 10k is sold out but you can still do the 5k. Come register at the expo or race morning if they don't sell out first. Go HERE for their website for directions to get to the expo. I'm also crazy busy at work. If I don't get up early for my run it won't happen. I hope the running store is everything you want it to be. I wish I had the money to open my own store with a good trail section in it. Have a great weekend! Whereabouts is Run Detroit going to be located? When do they open? ShamRock 'N Roll was on my radar but it's not looking like it's going to happen. Good luck!! Yay for yoga and a new running store! Have a great 12 mile run and enjoy volunteering! Hope you have a great weekend! Its awesome you are volunteering! Enjoy it! I hope your work eases up on you!